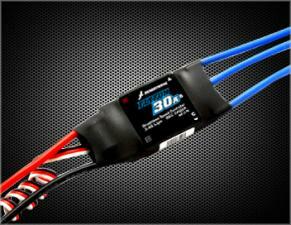 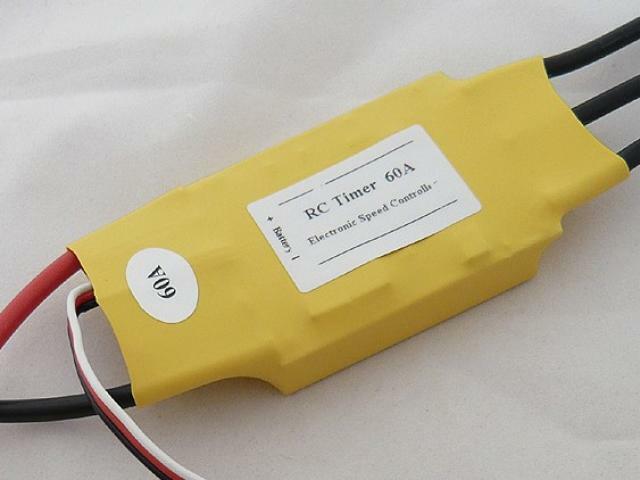 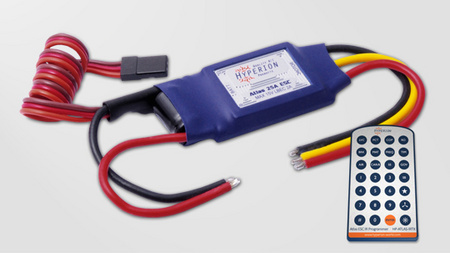 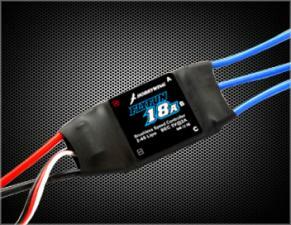 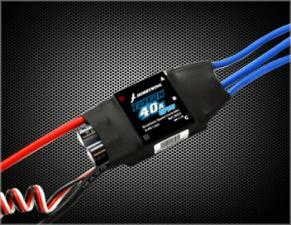 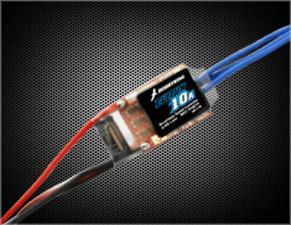 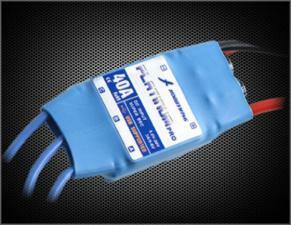 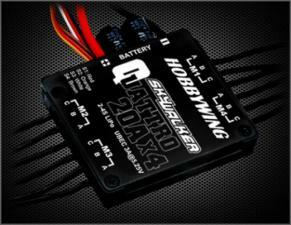 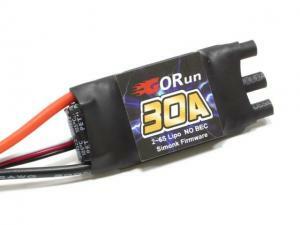 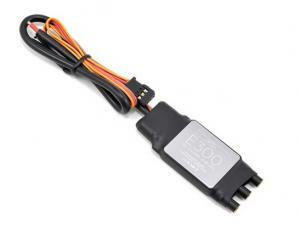 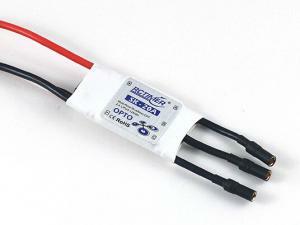 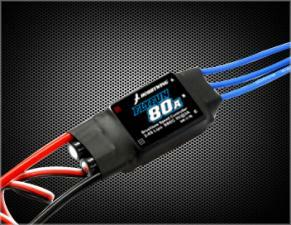 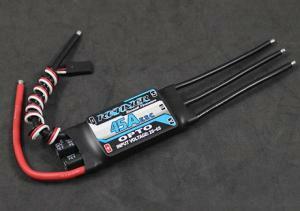 This ESC is OPTO, without BEC supplying power to your receiver, you need extra power source for your receiver. 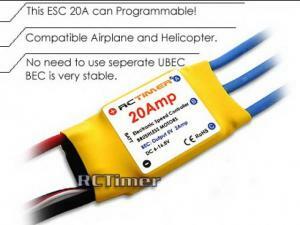 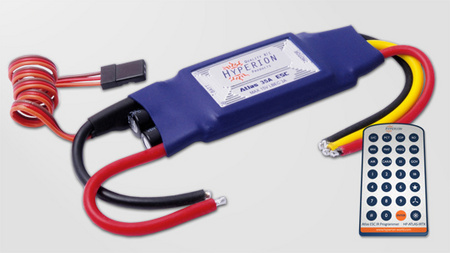 You can use a UBEC, a voltage regulator, or extra batteries as the power source for your receiver. 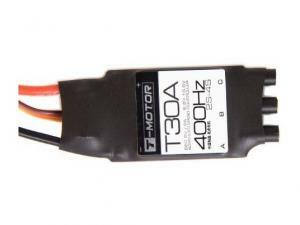 If you hear the music tone repeat again and again for more than 3 times, you may need to check your power source to the receiver.